The TV programs are supplemented with free simply designed and audience-focused leaflets summarising information shown within the program. The leaflets also provide useful contacts. 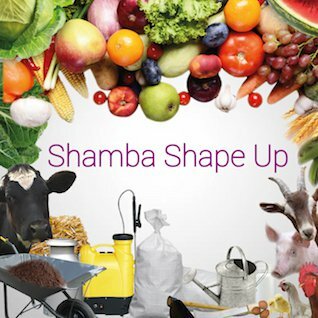 iShamba is a mobile-based farmer information service and call centre that disseminates relevant and timely agricultural information to farmers in order to improve their yields. Whether it’s our socially educative drama series or our riveting cooking show, Mediae has a long history of producing highly popular, wide reaching programs for varied audiences across East Africa. Radio is where Mediae began. We started making radio programmes such as Tembea na Majira in the 1990s aimed at rural farmers in Kenya. Other past radio productions include Pilika Pilika in Tanzania. 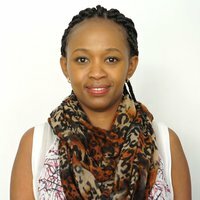 An innovative online agricultural budgeting tool that allows farmers to build personalised budgets on a range of commodities and view estimated costs and profits of each. All our programs have an active presence on Facebook and Twitter which act as interactive platforms for our viewers to engage with the shows on a daily basis and on a more personalized level. 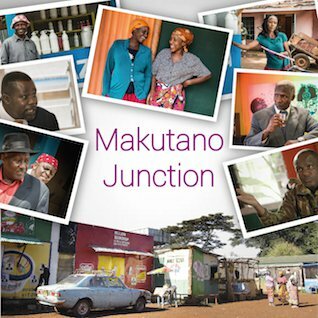 Makutano Junction is a weekly drama series set in a typical peri-urban East African town. The drama follows the lives, loves, frustrations and successes of a small African community and it highlights basic rights and injustices while demonstrating remedies and best practices. A sumptuous mix of modern clean cooking solutions, delicious recipes, and expert advice on the best foods to grow and eat. 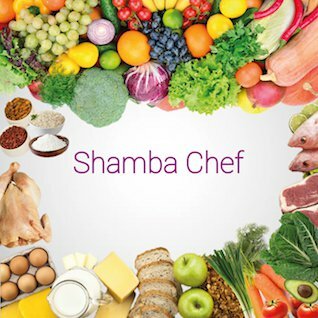 The Shamba Chef team travel across Kenya and delve into real households offering practical solutions to improve the cooking experience as well the nutrition of mothers and their young ones. Mediae’s flagship program is a practical, make-over style farmer TV series aimed at East Africa’s rapidly growing rural and peri-urban television audience. It aims to give both farmer and audience the practical tools and knowledge they need to improve productivity and income on their farms. Imagine this. 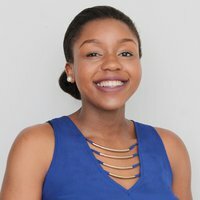 Four youth from Kenya and Tanzania farming and living side-by-side for nine months, competing to win a prize worth US$10,000. 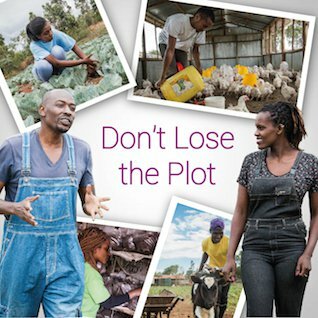 Don’t Lose the Plot is a reality TV show competition encouraging youth into agribusiness and changing the profile of farming in East Africa. 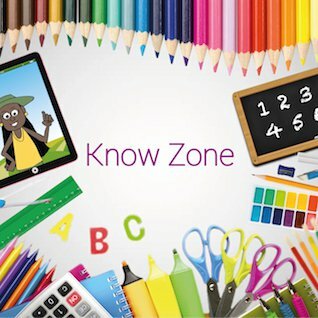 Know Zone aims to bring first-class edutainment directly into the homes and lives of Kenyan children. The reality TV show works to raise the educational standards of young Kenyans by improving their grasp of key literacy and numeracy syllabus requirements, as well as equipping them with essential life skills. 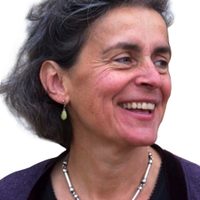 Founded in 1997, Mediae is a small social enterprise that’s committed to addressing the informational needs of East Africans through sustainable and research-based media productions. Through a delicate balance of entertainment and education, we produce pioneering and inspirational media in order to supply vital knowledge in forms that can be widely accessed and understood. And in so doing, empowering the lives of millions of viewers. Through our unique approach, we have risen to become a household name across East Africa, creating compelling and entertaining content that’s easy to understand and adopt. We make tangible impacts in enhancing knowledge, changing attitudes and encouraging the adoption of best practices in order to elevate the reality of rural and peri-urban communities. We take a participatory approach by including our audiences in the process of shaping thought-provoking content that they want to see. We also provide avenues for two-way engagement. Extensive field surveys determine the success of the programs and form the basis of the content for each series. 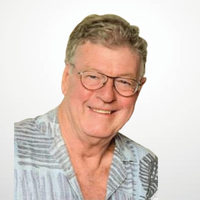 This ensures the programs remain relevant and effective to their audiences. 1. How can my organization work with Mediae and be featured on one of the programs? If your mission aligns with ours and you are interested in becoming a partner, please contact us at info@mediae.org and we will provide you with more information on our partnering process. We collaborate with an array of organizations in the commercial, civil and donor sectors as well as research and non-governmental institutes. 2. Where can I watch the TV episodes? All our programs are broadcast in Kenya, Tanzania and Uganda. You can also watch the episodes online. Please see the Portfolio section to access each program’s website, where the episodes are available. The local TV broadcasting times are also listed on each website. 3. 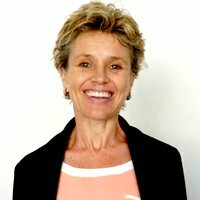 How is research conducted and where can I access the reports? We commission external research agencies to implement Knowledge Attitude and Practices (KAP) surveys using questionnaires which enables us to track the impact that our programs have. The impact reports are available on our programs’ websites. Please see the Portfolio section to gain access to the websites. 4. Do you offer consultancy services? We have experience in conducting research and giving recommendations mainly on agriculture-based projects and initiatives. Some of the organizations we have been contracted by include ACDI VOCA and the World Bank. Kindly contact us on info@mediae.org for more information.